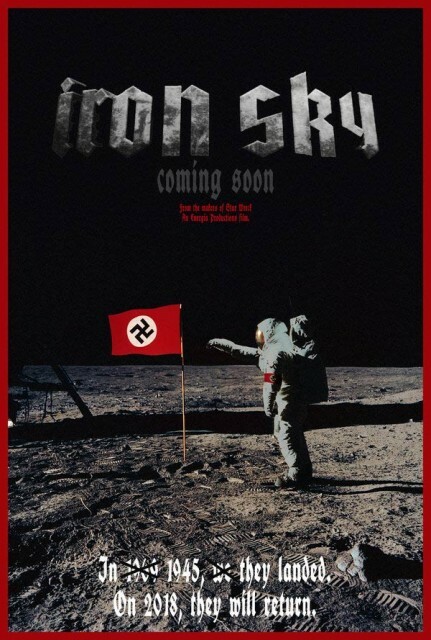 In the year 1945 the Nazis went to Moon, and in 2018 they are coming back. 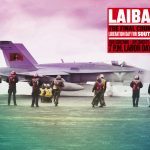 This is the premise of the sci-fi film Iron Sky, the upcoming movie project from the creators of the hugely popular internet hit Star Wreck. 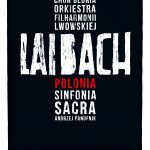 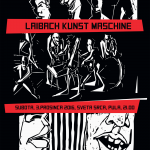 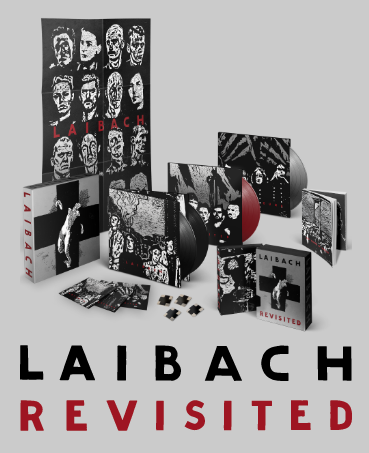 Laibach was asked to provide the soundtrack for the movie and has invited Ben Watkins (Juno Reactor) in collaboration on production of the score.